Are you adventures lovers like us? Are you planning your destination elopement in a dream place and would you like it to be an epic tale? We are on the same wavelength, so keep reading and discover the crazy gift we have in mind for you. DESTINATION WEDDING&ELOPEMENT COUPLE SESSION GIVEAWAY in one of the places listed below! Book our service for your wedding day we will give away extra days for couple sessions shooting, according with the locations listed below. 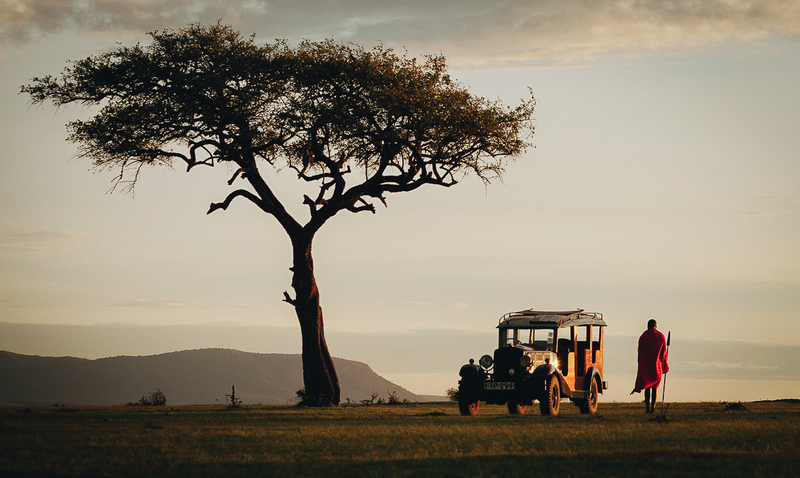 Looking for a Safari wedding that will change your life forever? This is our first special give away. You book us for the wedding day, we give you two more days of shooting. There’s nothing quite like the light as the sun goes down in Africa. A Safari wedding is a unique experience that offers you the chance to plan your perfect day surrounded by the untamed beauty of the African savannah. If I close my eyes i can figure out how your wedding video could be unique. You two sourrounded by wild nature and animals, elephants and giraffes, all this can offer us a unique scenario. If you hold yur ceremony on the land of the Maasai you could incorporate some of the traditions of the Maasai culture into your Safari wedding ceremony; for example the traditional Maasai song and dance after the announcement you are husband and wife, two cultures that marged in the best day of your life! Four days of wild Wedding in Iceland road trip. You book your elopement wedding in Iceland with us, we give away three more days of adventure together around the land of fire and ice. We can rent a car to go off the beaten path to shoot your elopement Wedding film in the best spots we can find, we love the freedom of not knowing where each day will take us, so let’s do this experience together. 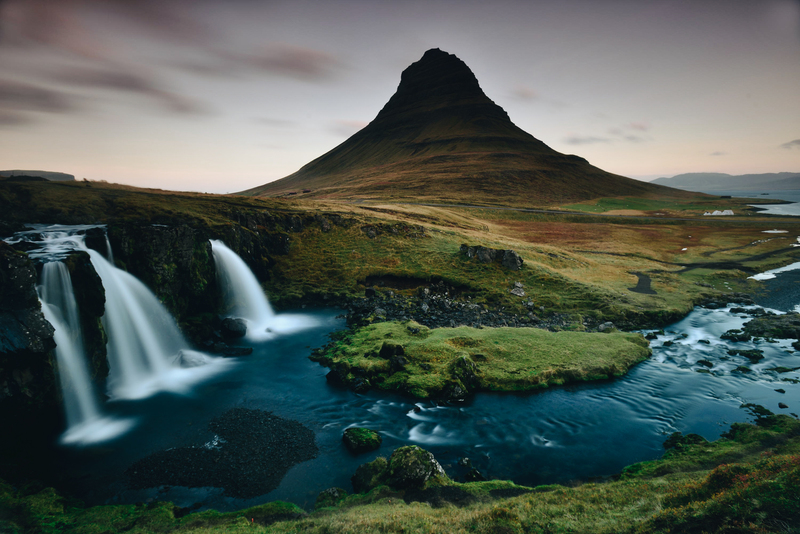 We all know how much Iceland travel has blown up over the past couple of years, but we never been there for a wedding so this could be a big chance for both of us to share a wild adventure together. If we will be lucky enought to get a glimpse of the northen light after sun, we can shoot your dreaming exchange of vows surroundend by the greatest show of nature. Are you wild enought? you can miss the chance to plan your elopement Wedding in Iceland with us. 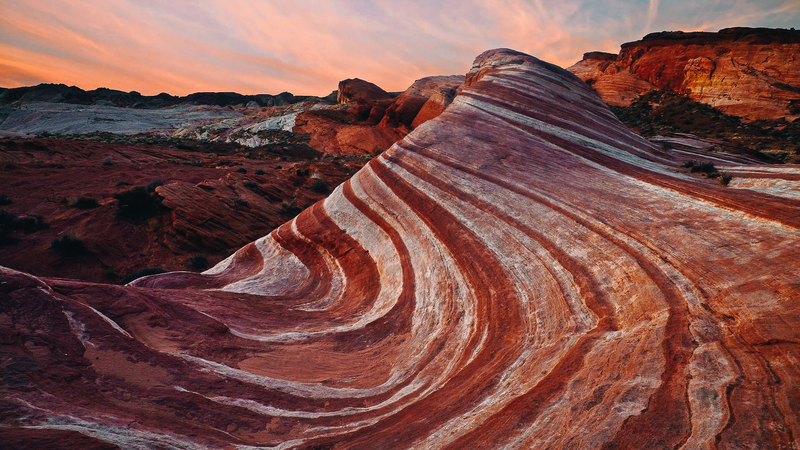 We are always very fascinated by the wild landscapes, the red rock shaped by the wind that is possible to observe in Nevada Valley of Fire . The Nevada desert makes me think of Mars, it’s really an extra terrestrial landscape; it is not possible yet to film a extraterrestrial wedding on Mars, but the Nevada desert is the most similar landscape, so we can’t miss the opportunity to visit it for a Nevada Wedding. If you remain out of breath when you see those red rocks then we are compatible. Book your wedding day in Nevada with us and we’ll give you two extra days of shooting in Nevada desert. You only need dirty boots, messy hair and a boho heart. Let’s talk! Europe can offer a hundred of timeless location for your destination wedding, but one of my favourite ever is Paris. I know that Paris is one of the top place chosen for destination wedding, but this city always has a special place in my heart. If your inner voice screams Paris, listen to it and plan your dream wedding and do not forget to take advantage of the gift we have for you. Book us to keep the memories of your destination wedding in Paris, we will give away one extra day of shooting. 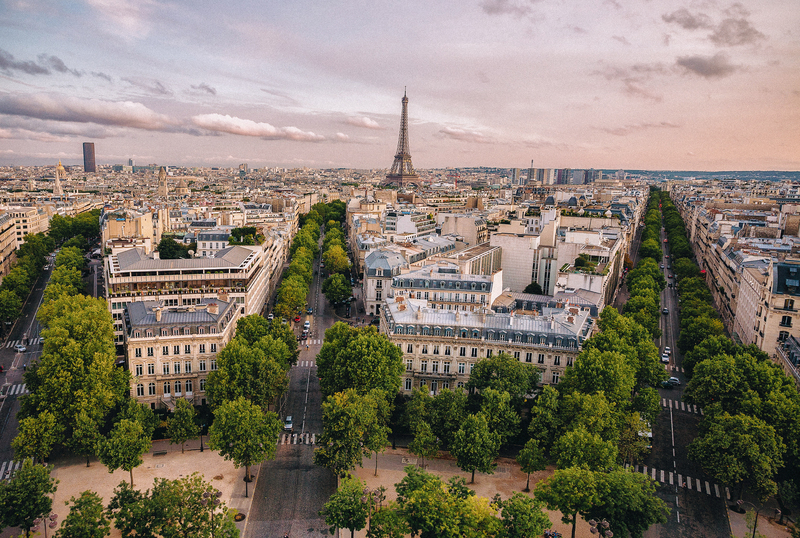 We can stroll around this timeless city, filming you in the most romantic corners of Paris beauty. Contact us! Thinking about getting married in Japan? I’m thinking that we really want to document your wedding in Japan, let’s talk! 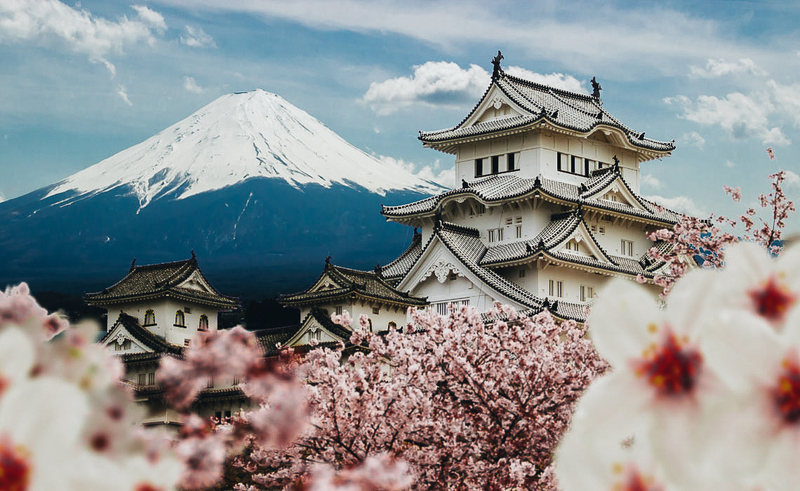 In March the major cities such as Tokyo, Kyoto, Osaka offering the best cherry blossoms views, so this would be the perfet time of the year to plan an unforgettable wedding in Japan. The Japanese wedding ceremony joins two people with suggestive rituals: the bride to be wears a white Kimono called shiro-muku. The bride and groom drink sake, three times each, from three different-sized cups, call sakazuki. If you want to book us to document your wedding day in Japan, we give away an extra week to visit together this incredible land. It will be an unforgettable experience that we will carry in our hearts forever. Lapland has always been considered as a magical wedding destination. 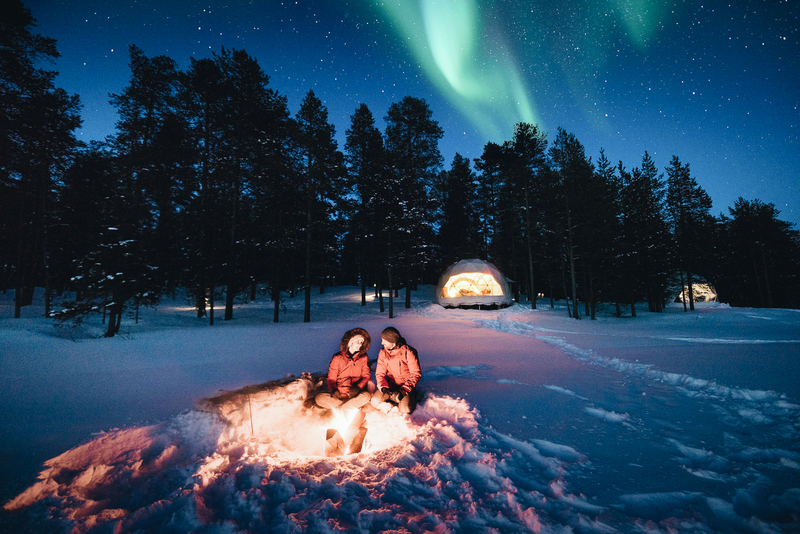 Spanning over a number of countries the area of Lapland offers some amazing wedding locations and experiences. If you are looking for something very different, Lapland wedding is perfect. In the frozen north, getting married isn’t just about shared promises and pledges in a fairytale landscape. Lapland weddings are about falling in love with snow-covered trees that twinkle in the starlight. It’s about saying: I do inside an igloo. I’s about hugging under a blanket and declare your love in front of a crackling fire. If a wedding in Lapland sounds like its for you book us for a day, we give away three more days to film your unforgettable experience. Special weddings in Berlin need to have a special wedding film. When i think to document the perfect wedding in Berlin I naturally think to shoot it in a special location of cosmopolitan flair. Berlin is a millennial metropolis in a constant state of metamorphosis. Bursting with quirk and colour and with no object left untouched by graffiti. 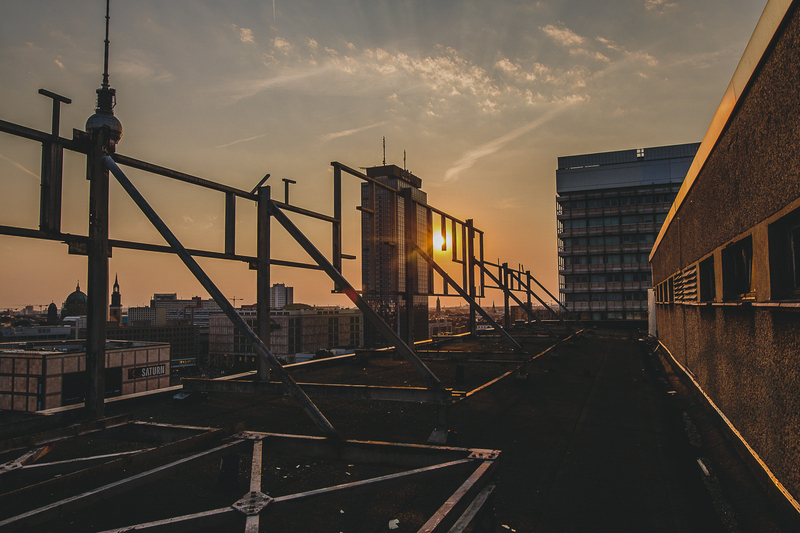 I imagine an intimate wedding in Berlin on a rooftop with the scenery of the city behind you, a pale sun and the whole night free to visit the city together. A wedding in Berlin is for rock couples and comfortable shoes, leather jacket and blowing hair. And at the end of the celebrations Party and good music. If my words tell about your dream wedding in Berlin, contact us. Book us for your wedding we will give away two more days (and nights) to visit the city together. If your wedding will be held in one of the destinations listed in the article, go on our Instagram @evergreen_film, follow us and leave a comment under your favorite post in our Insta feed, after that write us for more information and our availability. The GIVE AWAY is valid for 2018/2019 (according with our availability).